Whelp it's official ABC has brought back American Idol for what they are calling "season 1" despite it really being season 16. 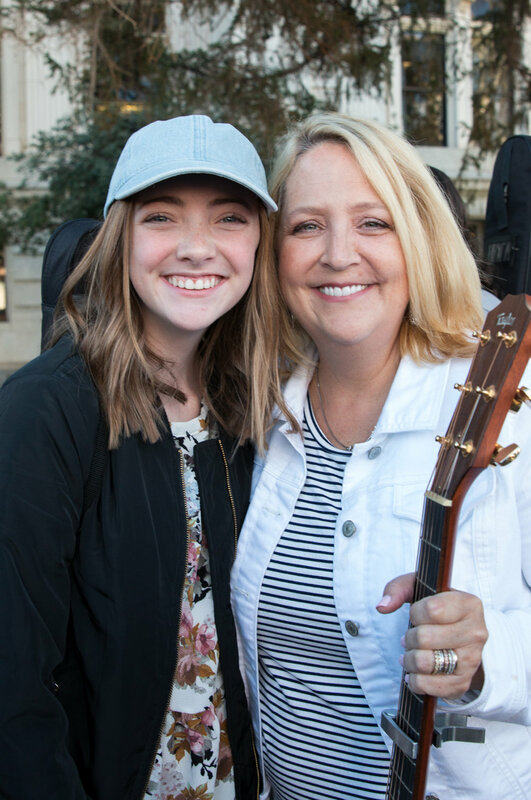 They are promising a “bigger, bolder and better-than-ever Idol.” Hundreds of eager Utahans lined up in front of the Provo Court House on Wednesday for a chance to make it onto the reality TV show. 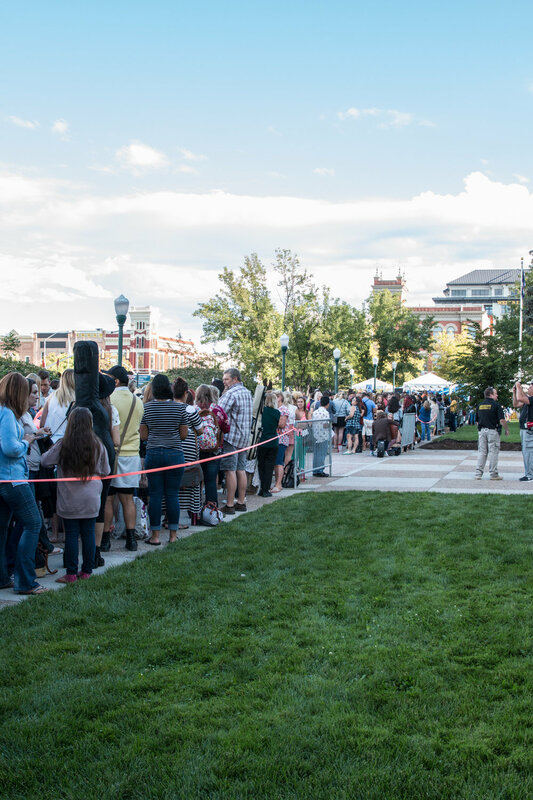 Many people waited in line as long as 8 hours despite the extremely hot temperature conditions. Back in the day when "American Idol debuted in the U.S., the series revolutionized television, pioneering the reality-competition genre and holding an unmatched record for being the highest-rated series for nearly a decade. The series also ushered in second-screen audience participation, being the first to introduce text-based and mobile voting. 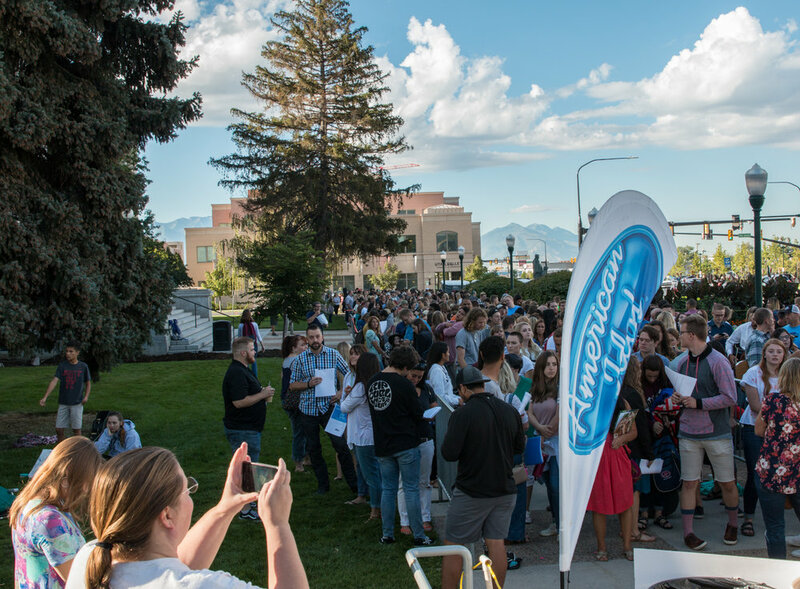 The "Idol" format has taken on original versions in 55 countries around the world, and "American Idol" itself has played to a worldwide audience of over 460 million across 53 countries." Many people are curious to see what changes have been made to the wildly successful series. The only thing we know for sure is Katy Perry is set to be one of three judges, with a whopping salary of 25,000,000.